A lively and literary how-to-green your home book. 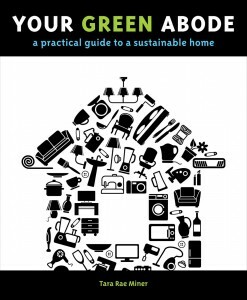 Your Green Abode is filled with practical advice based on real-world experience and loads of research. If you’ve ever pondered about how much energy you really save by screwing in a compact fluorescent bulb, here’s where to look. Troubled by the list of undecipherable chemicals in your bathroom cleaning products, wondering if there are better natural options? I’ve got some answers for you. Think cork is only appropriate for wine bottles or that compost comes in bags? I’m here to tell you different. Believe natural, eco, and green need be dull, muted, and drab? Time to reevaluate. Your Green Abode is filled with advice on green living, green remodeling, and green gardening. It’ll help you understand how much energy your house uses, and how to both spare the planet and your pocketbook. You’ll learn how to keep the air and inhabitants inside your home healthier, and how to save trees, water, and land simply by exercising your power of choice. 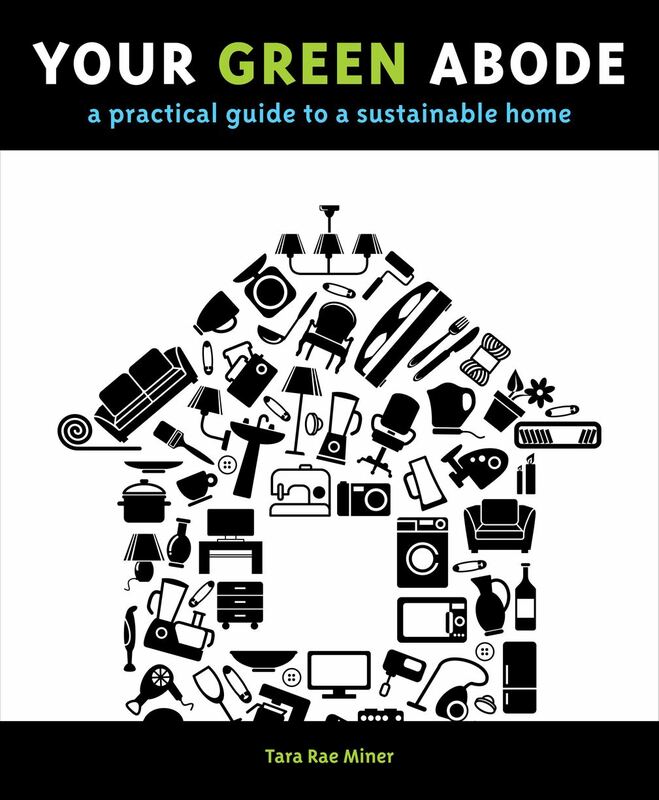 Buy Your Green Abode here or at your local, independent bookstore.